Great Canadian Rebates Blog » Make Time for Play! There are lots of ways to incorporate play into your life. You can schedule it as a daily, weekly or monthly activity. You can plan a group activity with friends or sit and work on a jigsaw puzzle or a Lego set. Check out these merchants and start having fun today! WagJag is an innovative online community offering great deals on a wide variety of products, entertainment, travel, and more to Canadian individuals and families. 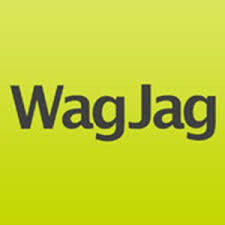 Free to join and easy to use, WagJag allows users throughout Canada to view special limited-time offers and purchase vouchers, which let them save on the things they need, the things they want, and everything in between. Check out their deals here. See what’s new from LEGO! 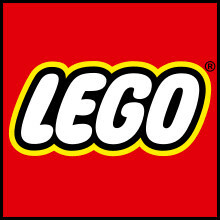 Shop the largest LEGO selection with quality guaranteed. Discover LEGO sets exclusives from the official site. Shop with dedicated experts! Order missing pieces. You are never too old to sit down and play with some LEGO. Sets are designed for all age ranges. Check out their deals here. Amazon offers a wide range of jigsaw puzzles and supplies to go with them. Not only can you get a variety of puzzles here, but you can also purchase items that can make the assembly a bit easier. Such as a piece sorter, which allows you to separate the pieces by colour to make them easier to find. Check out the promotion here.